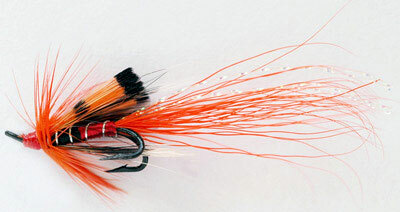 In this section you will find information on salmon fishing lets that we are able to offer. 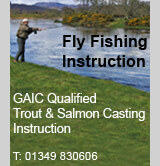 Currently we have salmon fishing available on the River Alness and River Conon; details available by selecting the appropriate sub-menu. We will also list here special offers and any late availability. If you own or manage a salmon fishery in the Northern Highlands, we would be delighted to promote your fishings on this site. Even if you have just a single week available we would be pleased to help - please contact us via our Enquiries button or by phone on 01349 830606.